Whether you’re moving across town or around the world, you want a mover with solid experience, uncompromising standards and a company-wide commitment to your satisfaction. You want a mover that knows how to take the hassles out of your move and ensure a positive experience. 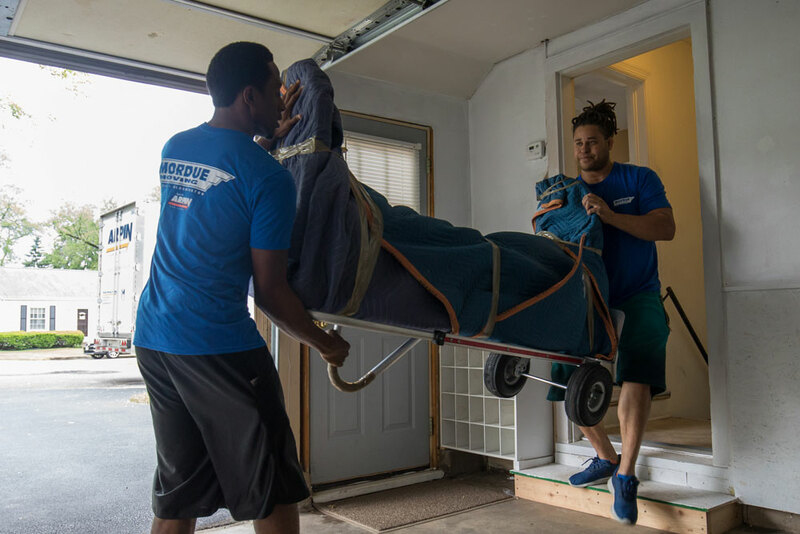 Our experience shows in the way our people handle every detail of your move. You’ll find that they’re knowledgeable, professional, courteous and respectful of you, your time and your possessions. 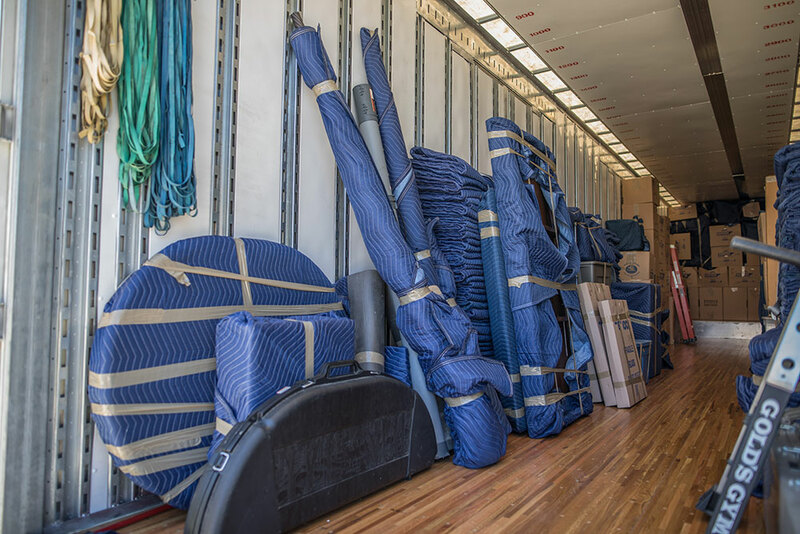 Many of our drivers have 10-20 years of experience, so you can be sure your move will be done right. When we pack your belongings, we take steps some other movers don’t. For example, we use containers specifically designed for the items they hold, like mirror cartons and dish divider cells. Our goal is the best protection for your belongings. When you pack the cartons and containers yourself, all of the same materials are available to you, along with our expert advice. Furniture and appliances are always padded before they are moved. Trucks are always loaded to make the best use of space and to afford maximum safeguards against shifting, surface contact and other potential damage. Our fleet of late-model trucks and Air Ride trailers are meticulously cleaned and maintained, so you always get a smooth ride and reliable, efficient service. Before we begin packing and moving, we put down carpet runners, pad doorways, banisters and woodwork, and protect other parts of the house against scrapes, scratches and marring. We provide the same protection at your new home. We choose our employees carefully and train them in a six-month to one-year apprentice program. Our goal is to make sure they have the best driving skills and hands-on experience packing, loading and transporting your belongings. 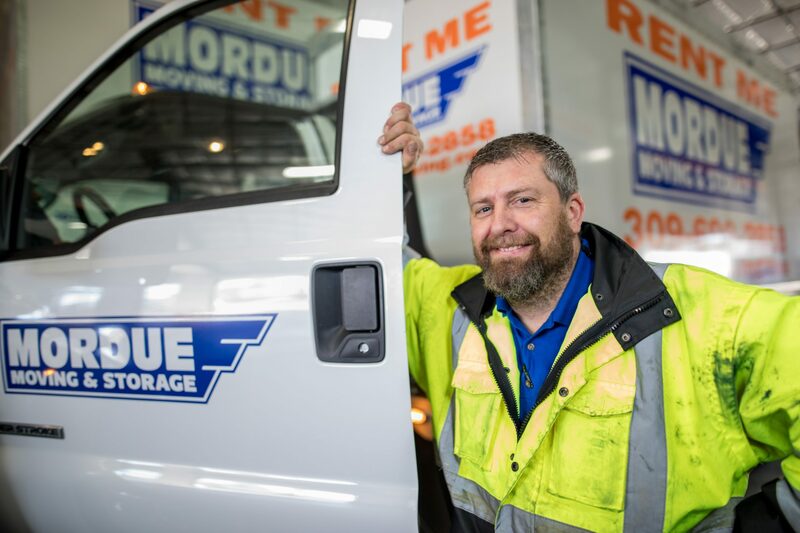 Mordue has developed a custom state of the art logistics software system that provides our entire team visibility into your move. This system allows us to efficiently assign the right resources to your move at the right time from anywhere in the world. We also have a digital survey system that uses tablets so the sales associate can quickly and accurately account for all your belongings. One of our executives, Jacob Adams, has a decorated background in technology space and is the CEO of Sora Technologies. 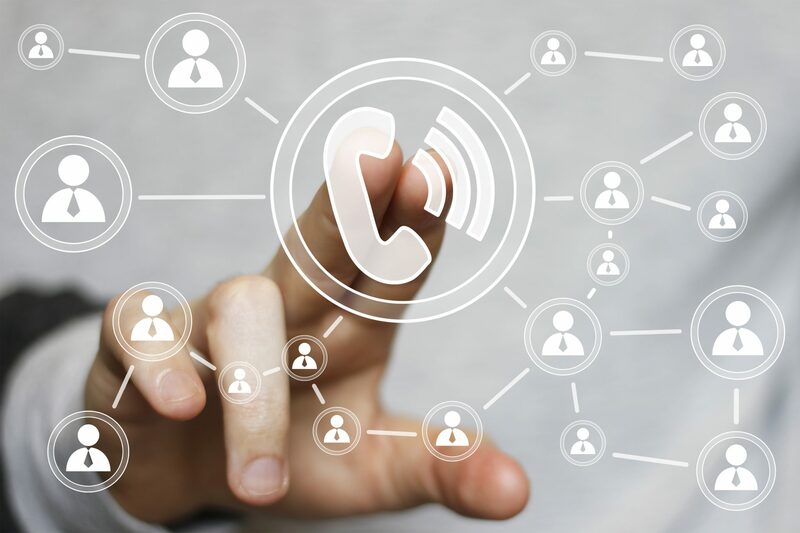 There are many exciting features and solutions currently in the works to bring more value to you. 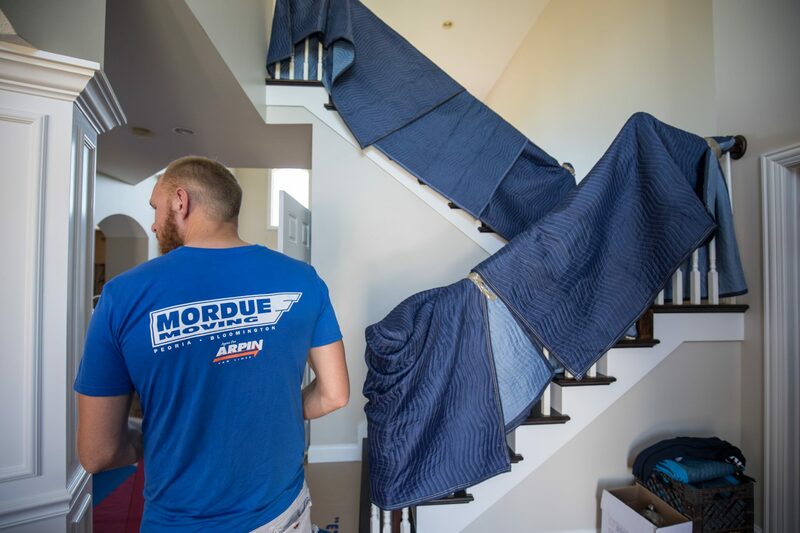 Mordue Moving & Storage is a 2012 & 2013 Gold Quality Award winning agent for Arpin Van Lines, one of America’s largest and most respected movers. This affiliation provides us the resources and experience to move you anywhere in the country, or the world. Whether your move is local, long distance, or international, we understand the unique challenges you face. By providing the highest levels of service and professionalism, we assure a dependable, trouble-free move. We are the trusted Peoria, Bloomington, and Normal movers with moving service throughout Illinois. Click here for our local moving page.